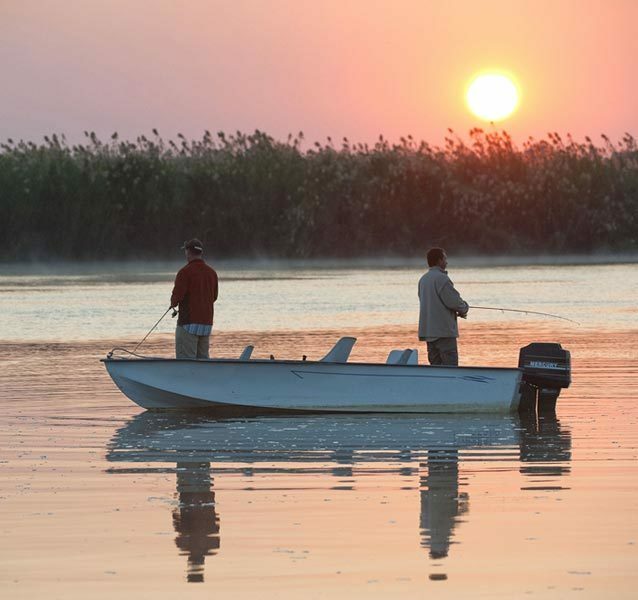 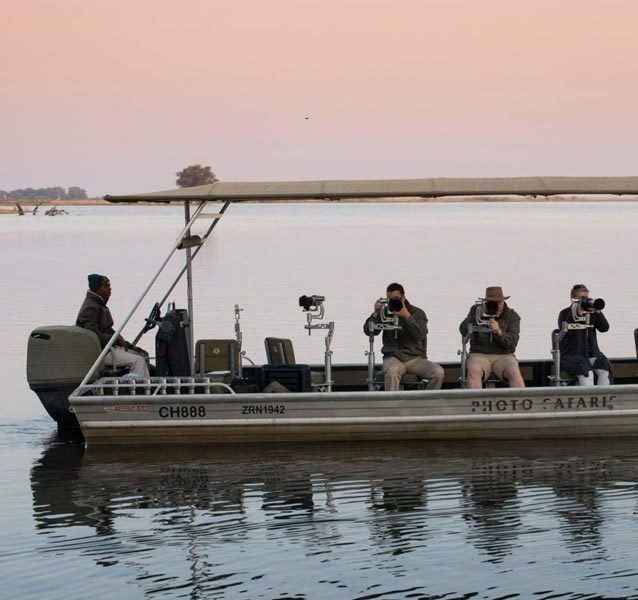 Enjoy a Chobe River Sunset Cruise and witness the abundant wildlife on the banks of the Chobe National Park. 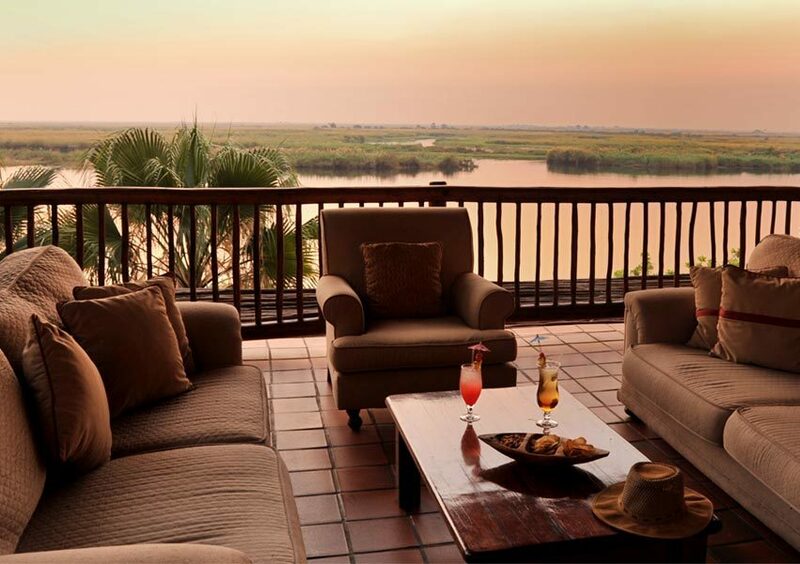 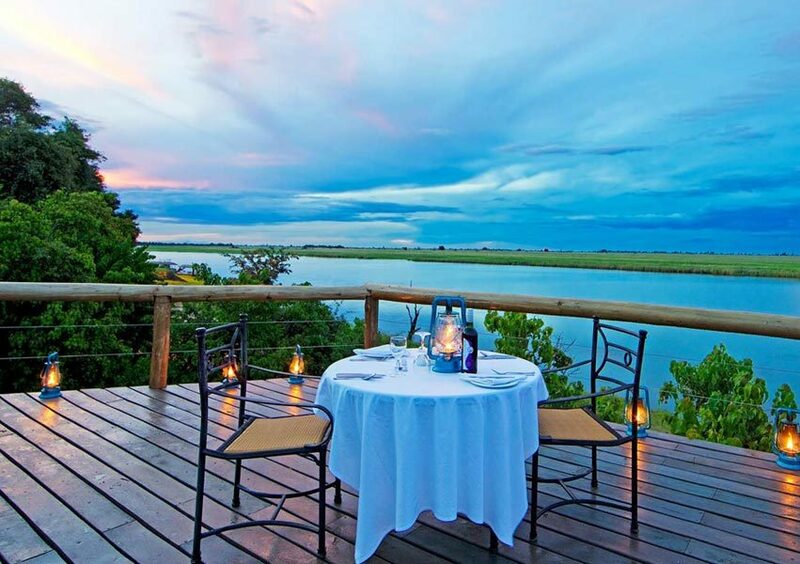 Relax as the Sun sink into the Chobe River. 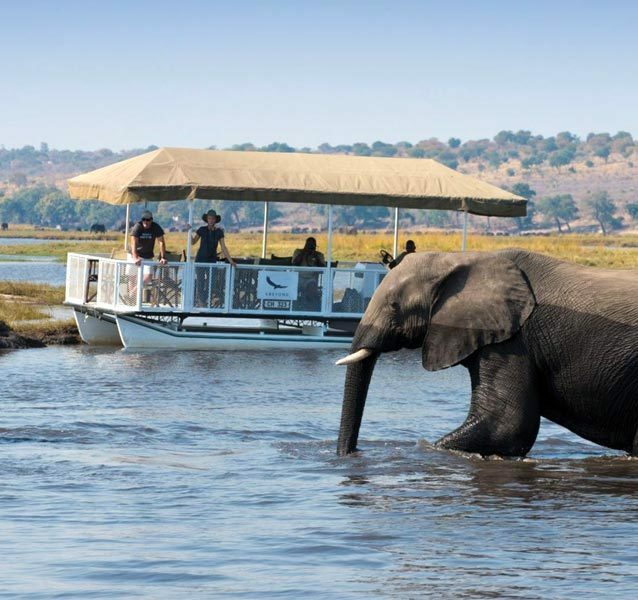 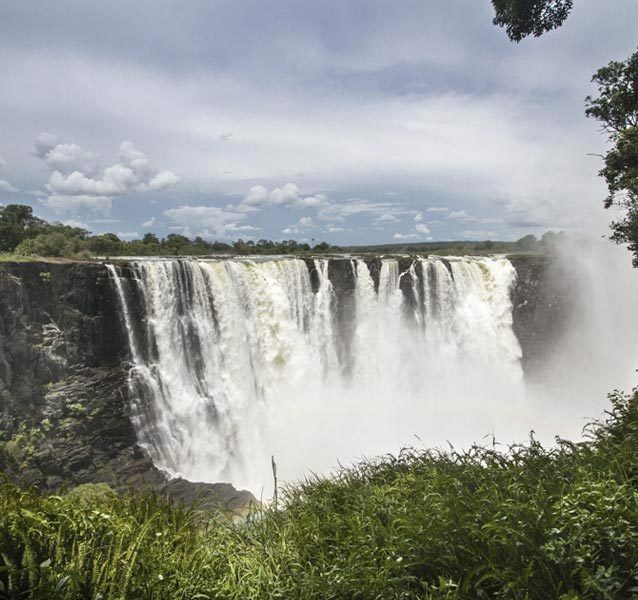 Recline in comfort on a Chobe River cruise, as you sail over the still water of the Chobe River. 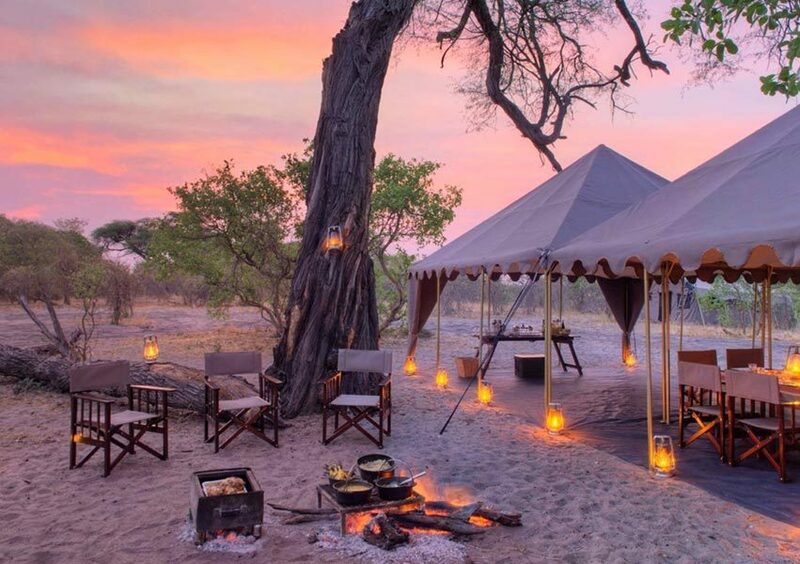 Revel in the breathtaking scenery of a sun drenched sky brushed with myriad pink hues, whilst sipping on decadent cocktails mirroring similar tints. 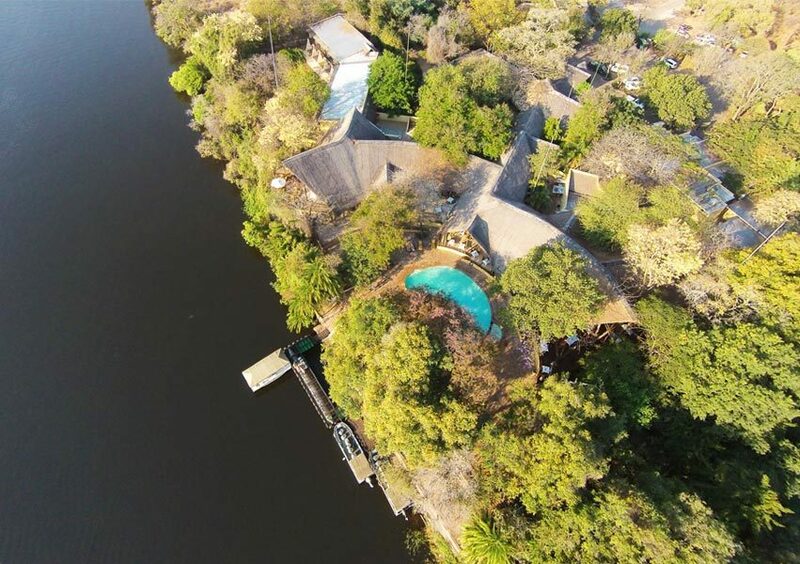 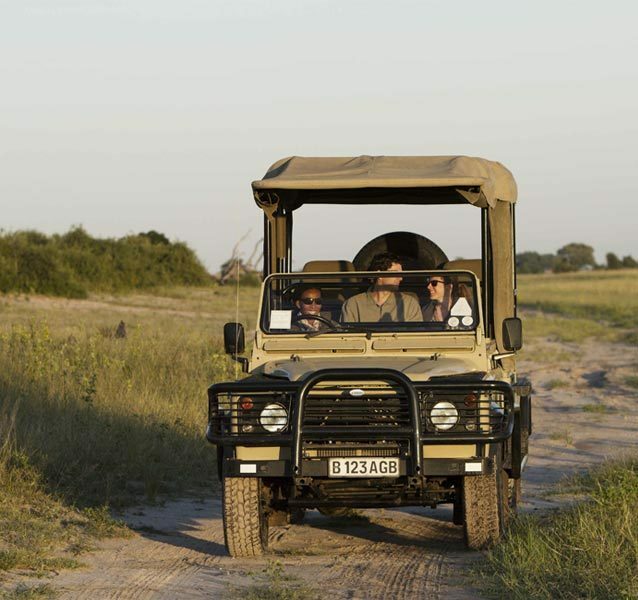 View the Chobe National Park’s abundant wildlife from an unusual perspective, as they congregate around the river edge. 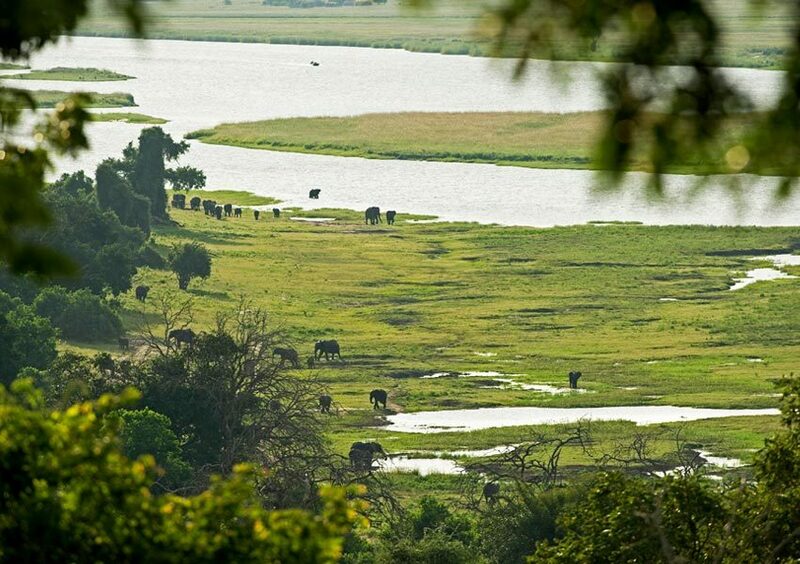 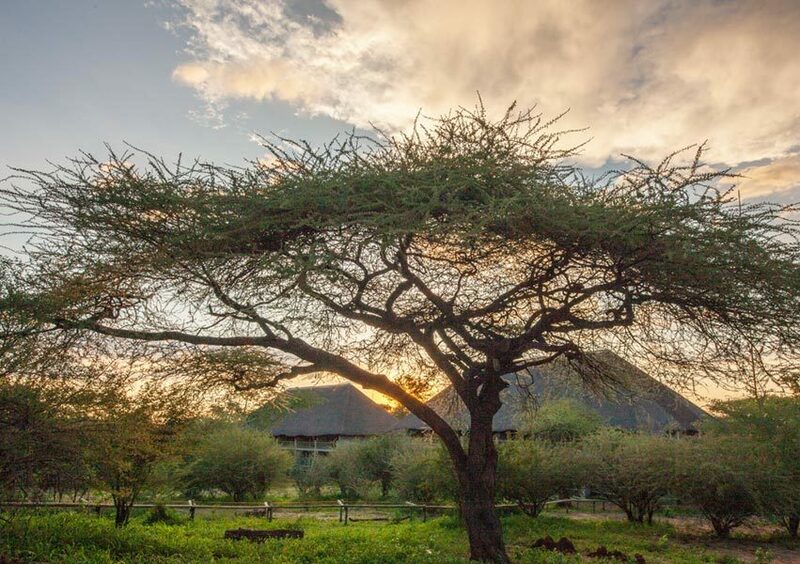 Marvel at the mighty elephant splashing in the shallows, the dramatically horned roan antelopes grazing near the shore and the stealthy lions that rule over the plains.